Whenever we travel, I always enjoy getting off the interstate and taking the highways. You can see so much of small town America on the back roads that you miss when you take the quick and easy routes. It’s usually worth the time and effort it takes to travel lesser known roads because you get to see and experience the culture and flavor of the regions that make up our great country. God has made each part of our country to have its own unique personality, and we see so much of Him when we take time to enjoy other cultures. 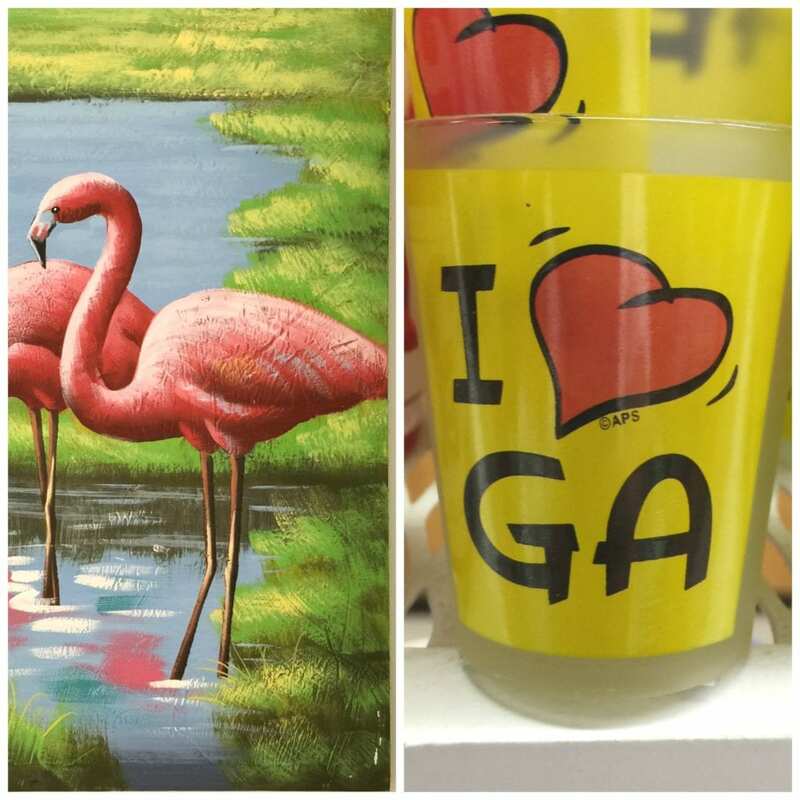 Magnolia Plantation has everything you need to feel like you’ve been through south Georgia! They are known for Vidalia onions, so the pepper sauce is abundant. 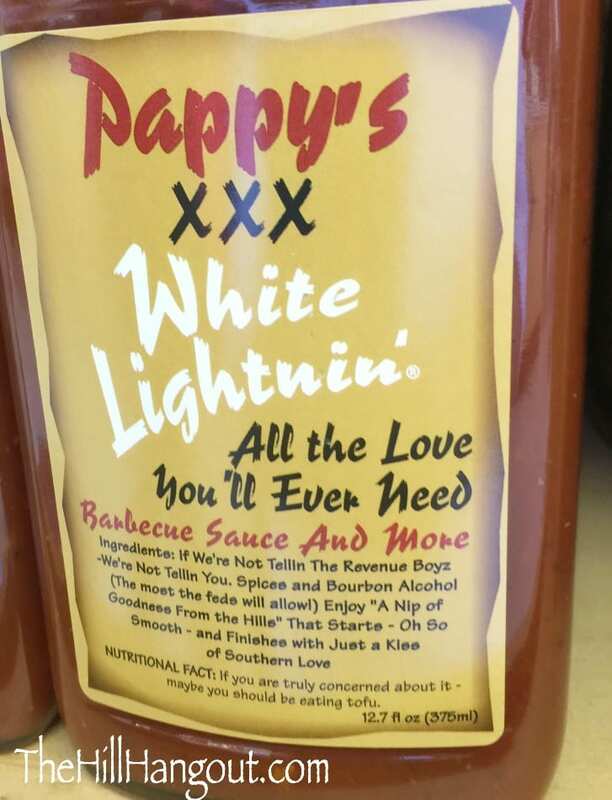 I don’t know Pappy, but I bet he makes a good White Lightnin’ sauce! 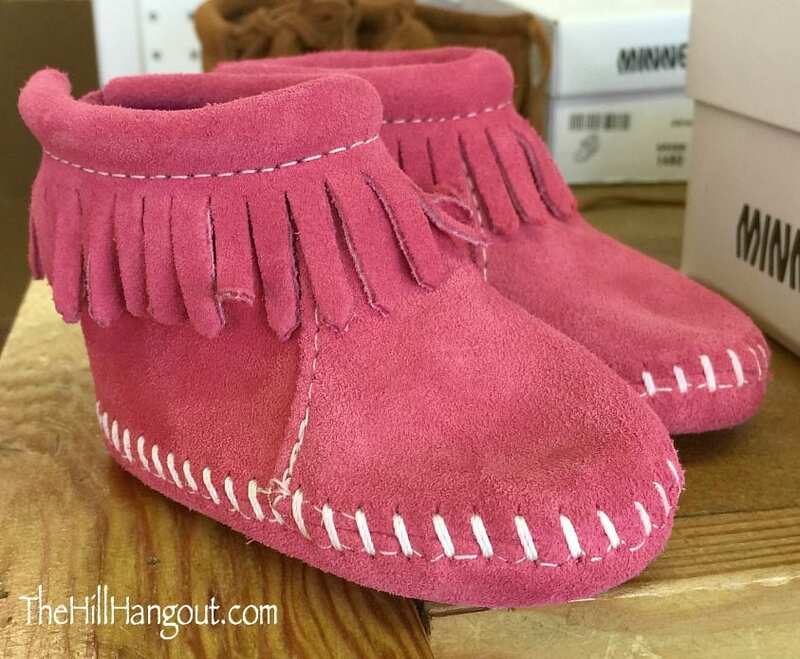 And who doesn’t need a pair of hot oink baby Minnetonka moccasins!?! Aren’t these the cutest thing you’ve ever seen? 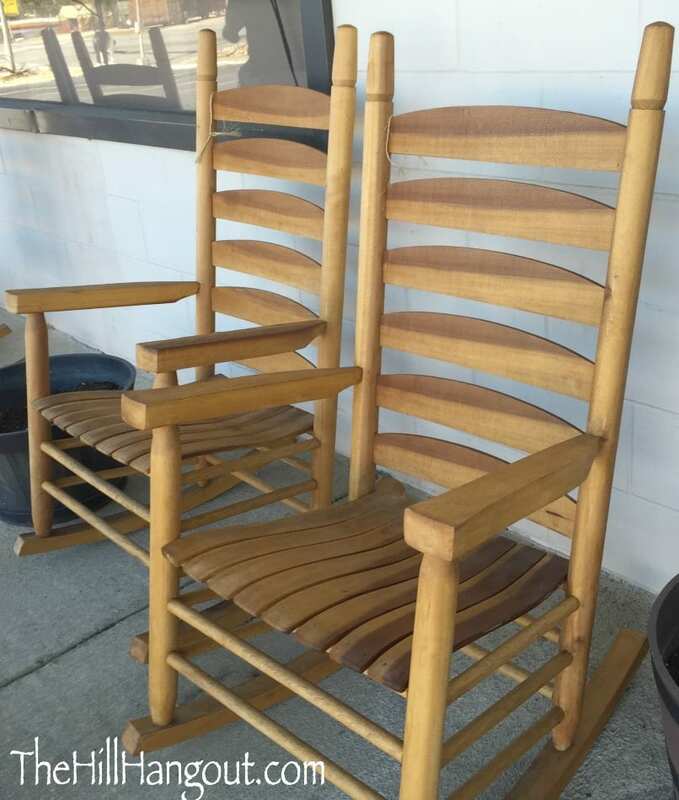 Too bad my girls are too big for these! 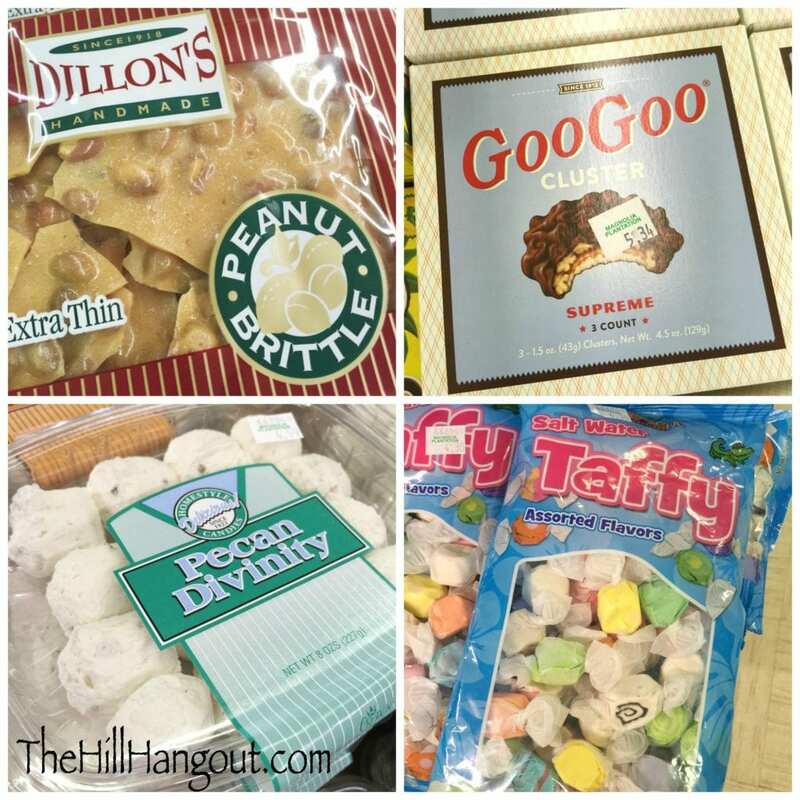 Whether you’re a fan of GooGoo Clusters, salt water taffy, peanut brittle, or divinity, you can find it in south Georgia! 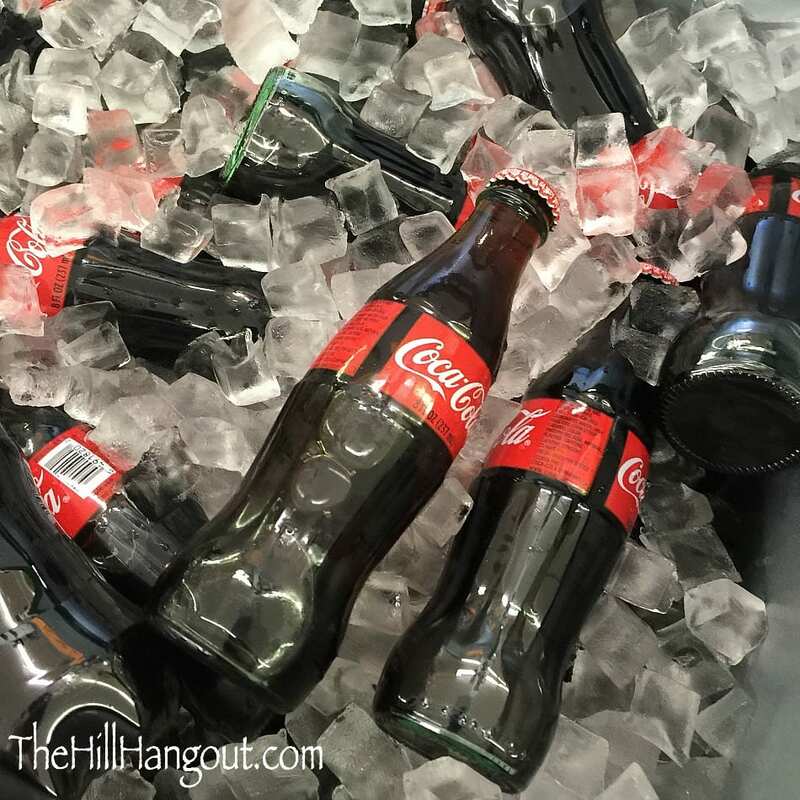 And you haven’t lived until you’ve had a cold Coke from the little green bottle! 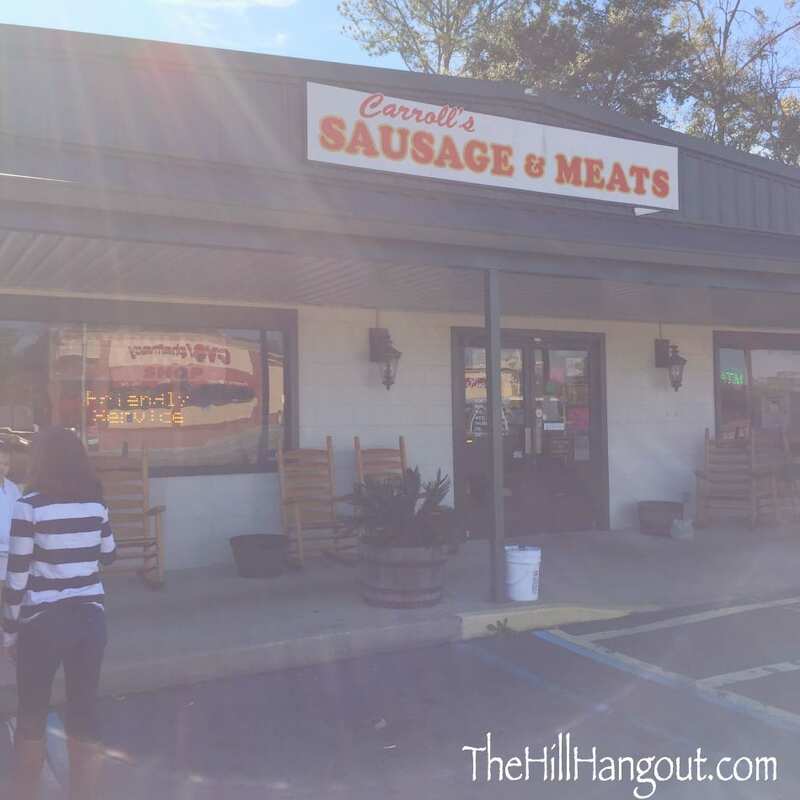 After a few minutes at Magnolia Plantation, we scurried up the road to Carroll’s Sausage and Meats. But the meat selection is our kind of deal. We left $49 poorer, but with next week’s breakfasts planned. 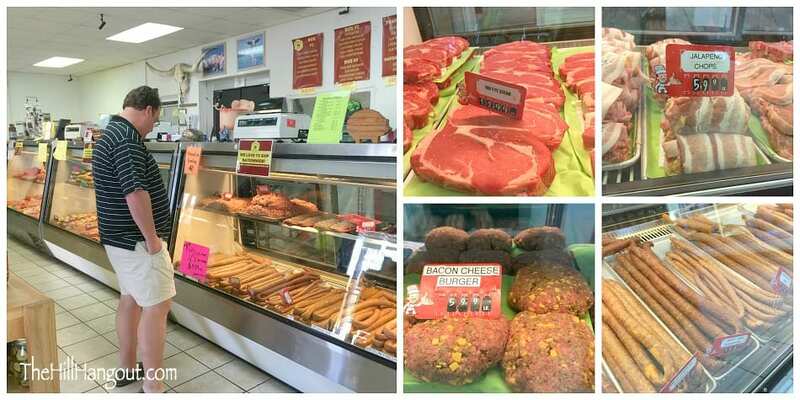 The Big Guy was in his element choosing our smoked sausage, jerky, and hot breakfast sausage. 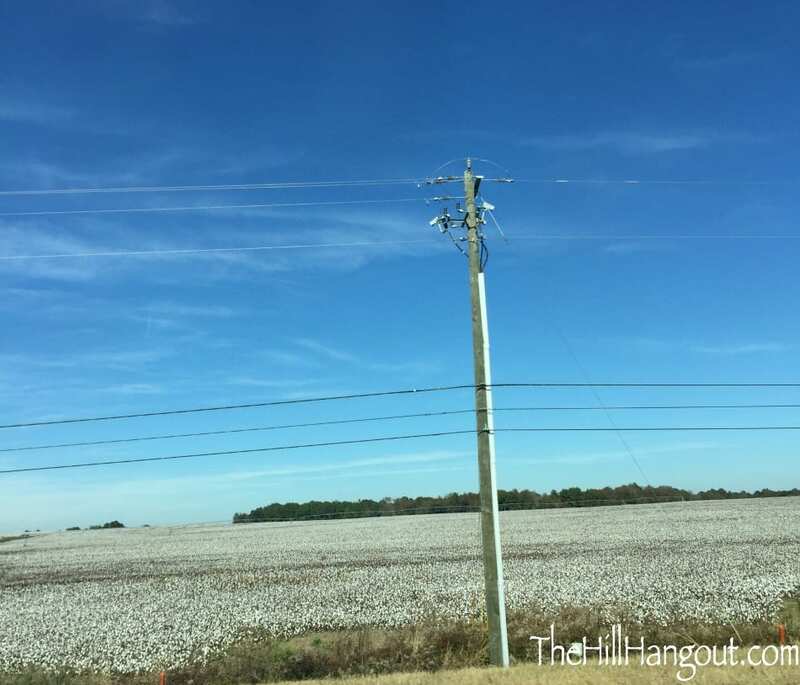 And we would have missed a real spectacle with these cotton fields, bursting with white. I so wish I’d had a pair of clippers to stop and snip a few branches. Do you think the farmer would have minded? I’ve never regretted taking the long way home. We have had the opportunity to see so much more of what makes life have texture and purpose by taking the road less traveled. And you can take that as literally or as figuratively as you’d like.